Are you killing your fandom? 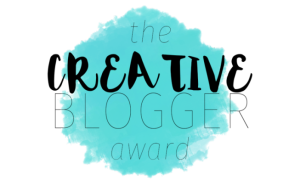 A blogger based award that helps bloggers get the word out about each other. 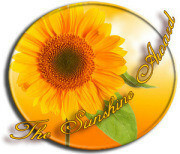 Another blogger based award to help get the word out about your site. I recorded another podcast on an epic giant monster movie. Together with Derek M. Koch over at Monster Kid Radio. the two of us sat down and talked about Gorgo. Click the links and give it a listen. You will not be disappointed by our talk of this European Made Kaiju film.